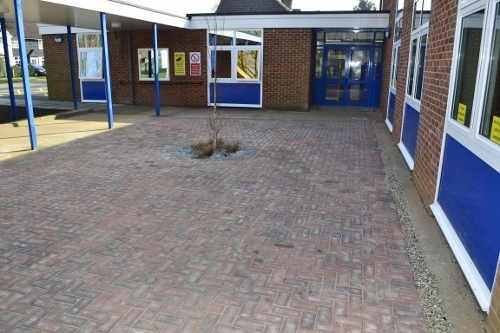 Birdcroft Road, Welwyn Garden City, Herts. 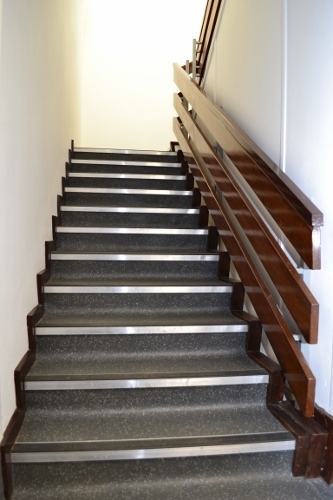 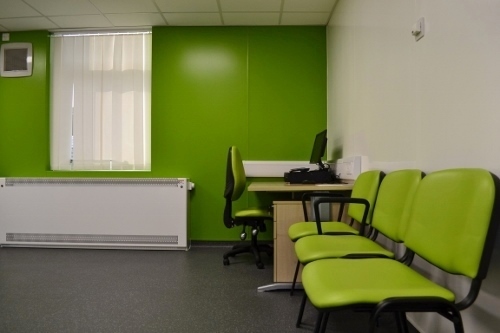 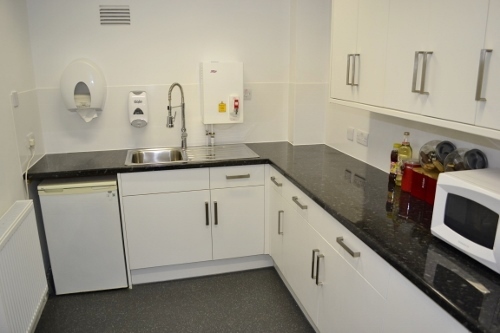 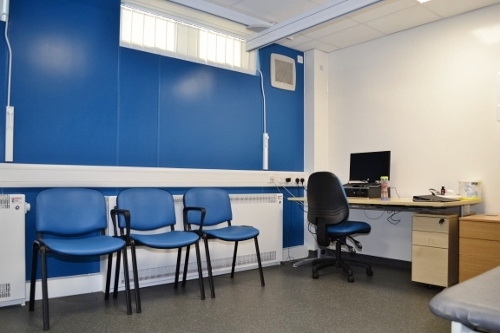 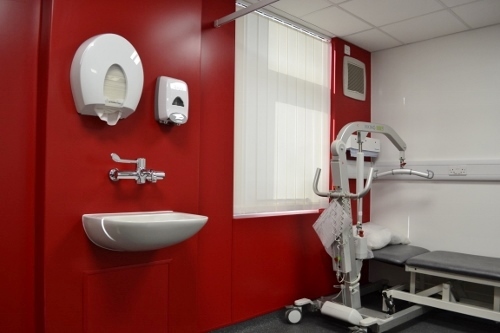 Complete refurbishment and clinical upgrade works to Parkway Health Clinic. 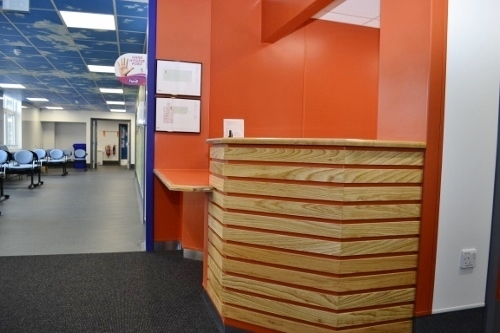 Removal of existing: sanitary ware, ceramic tiling, ceilings, flooring, timber skirtings, reception counter and all existing M&E services. 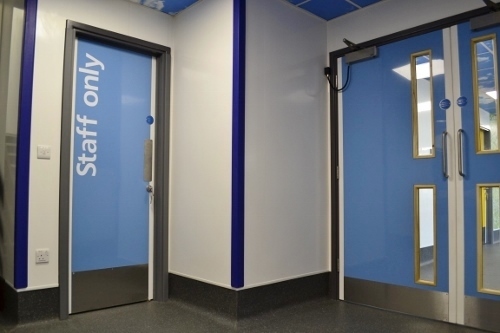 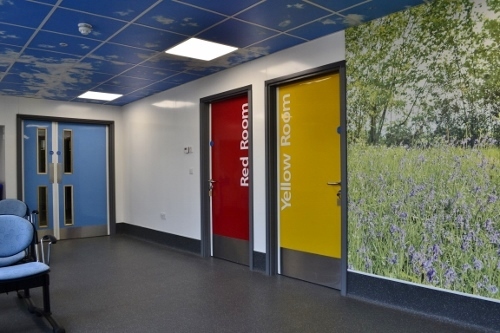 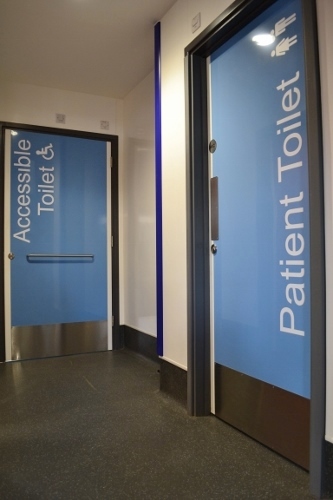 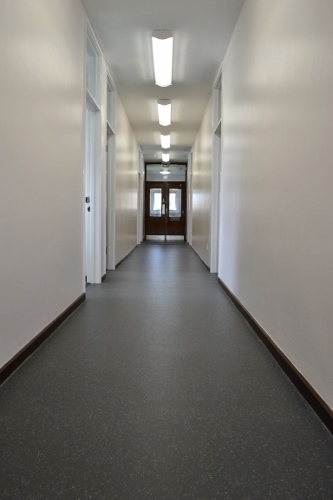 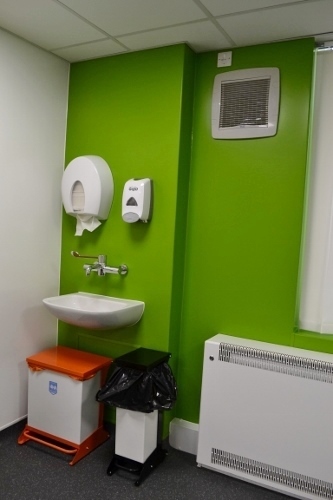 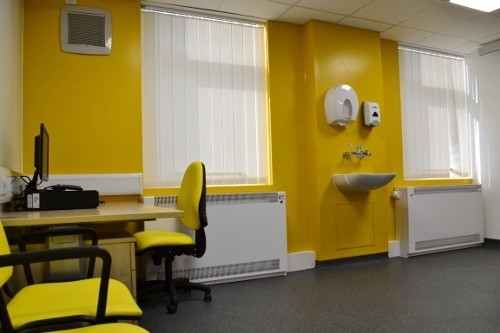 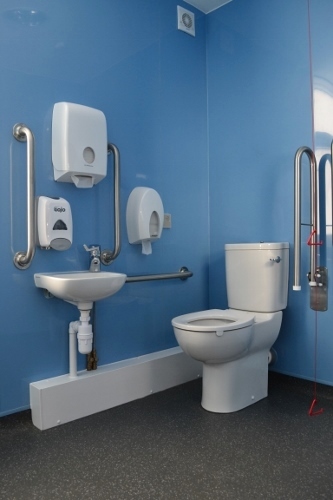 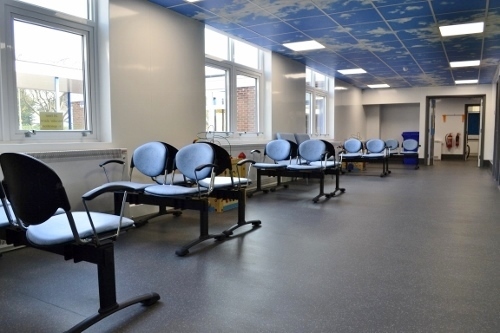 Remodelling works to all internal areas: forming new treatments rooms, reception area, accessible toilets, waiting room and wheelchaire service area. 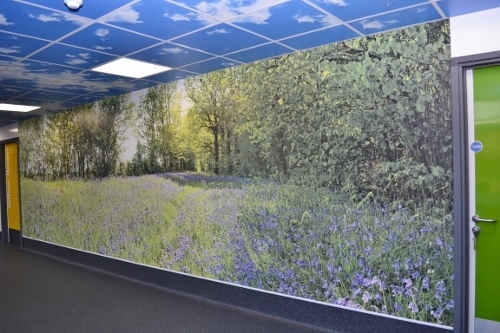 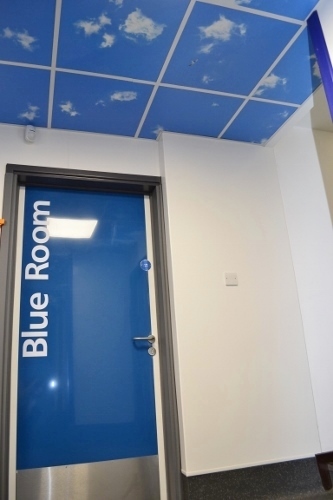 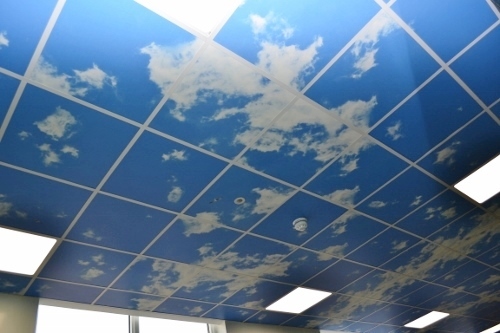 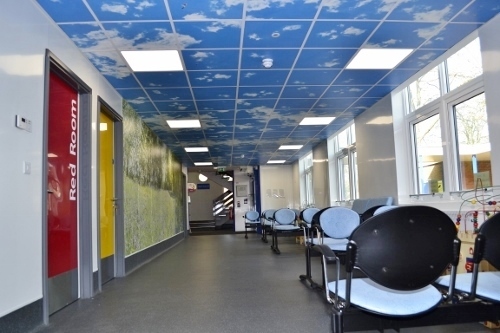 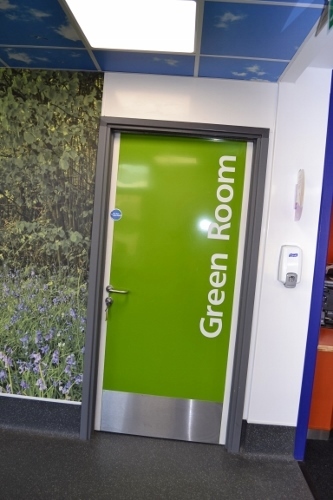 Works included hygienic cladding to walls, door-leafs and frames, with some walls and ceiling tiles having digital images applied. 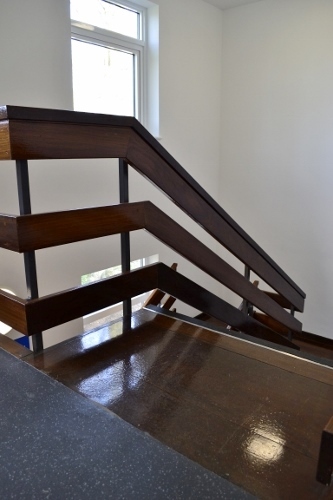 Complete with associated M&E works throughout. 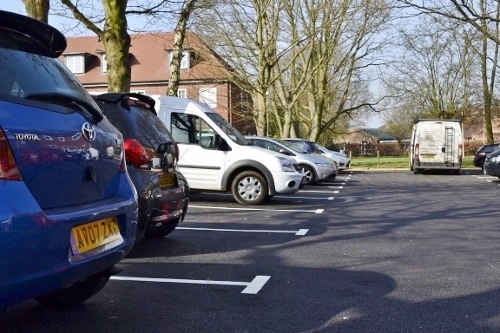 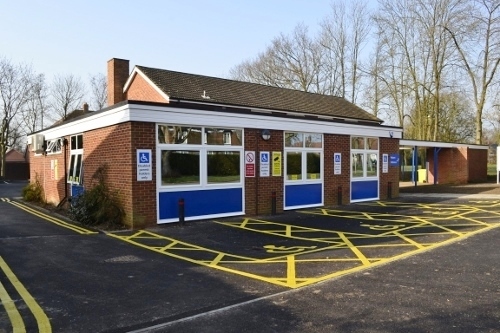 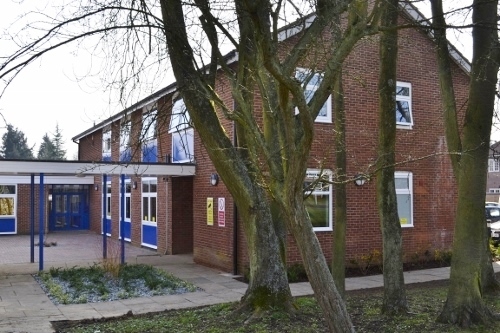 External maintenance and redecoration: including above and below ground drainage works, resurfacing works to car park, landscaping and creation of four disabled parking bays at front of Clinic. 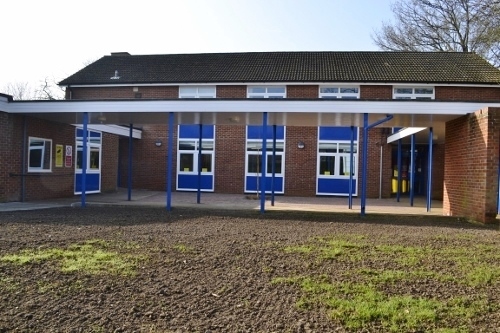 Removal of existing and supply and fit new PVC double glazed windows.